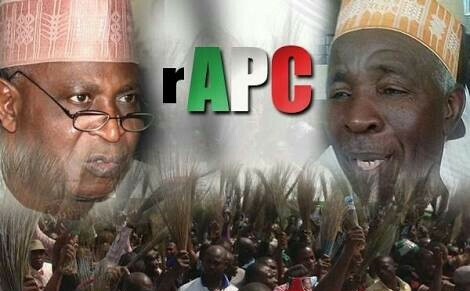 R-APC Meets Today In Abuja To Agree On "Big Move"
Keeping to their promise to move very fast, the leadership of the Reformed All Progressives Congress (R-APC) will hold a crucial meeting in Abuja today. The leaders “are set to meet (on Monday) to take stock of the struggle” and agree on the their next big move. He was non-committal when asked for specifics on issues to be discussed. He said, “For strategic reasons, we set the agenda for such meetings on the go, leaders table issues, we put them on a scale of importance and discuss. See quality Wears for Men & Women, beautiful Toys for Kids, latest Phones, Laptops, TV and other electronics at very affordable prices.